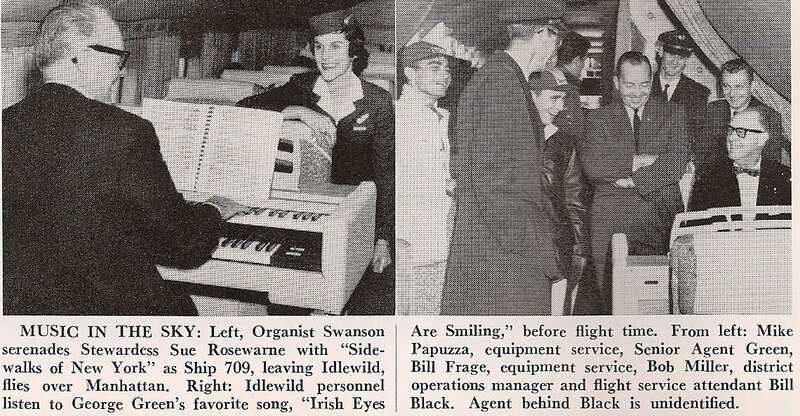 Northwest Airlines B-377 Stratocruiser offers passengers live organ music aboard Ship 709 in 1959. Just received this U-Tube gem from Alan Ashton of the U.K. 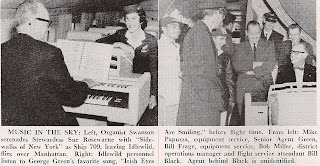 He profiles famous organists on his website Gram-R-Fone. Just click on Make a Selection on the home page, then click on the Leonard Leigh profile. Listen to the music and enjoy the story of NWA's foray into live entertainment at 20,000 ft.